Heya everyone, Hope you all are doing good . Today I am going to unbox the May month Lady Raga bag. This month's bag is also called 'My Prestige Edition' . Book your Lady Raga bag HERE. 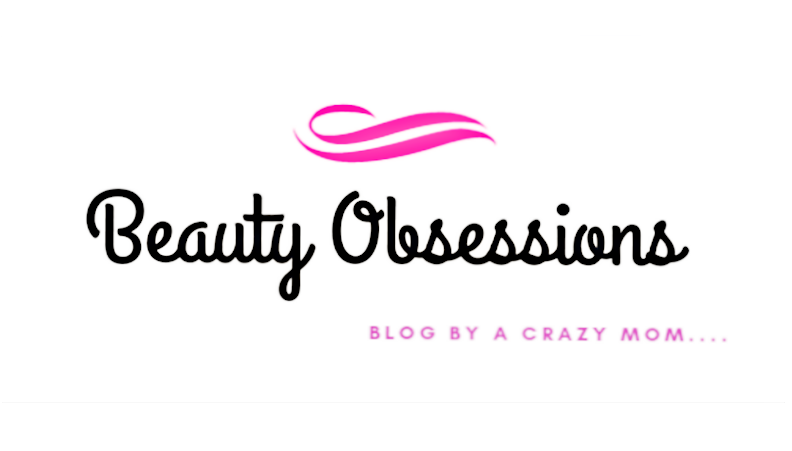 This month you are getting total four products with a surprise gift and the cute little bag of course. So let's get into the unboxing procedure ... I have already shared a video on my YouTube channel and will add that video at the end of the post.. 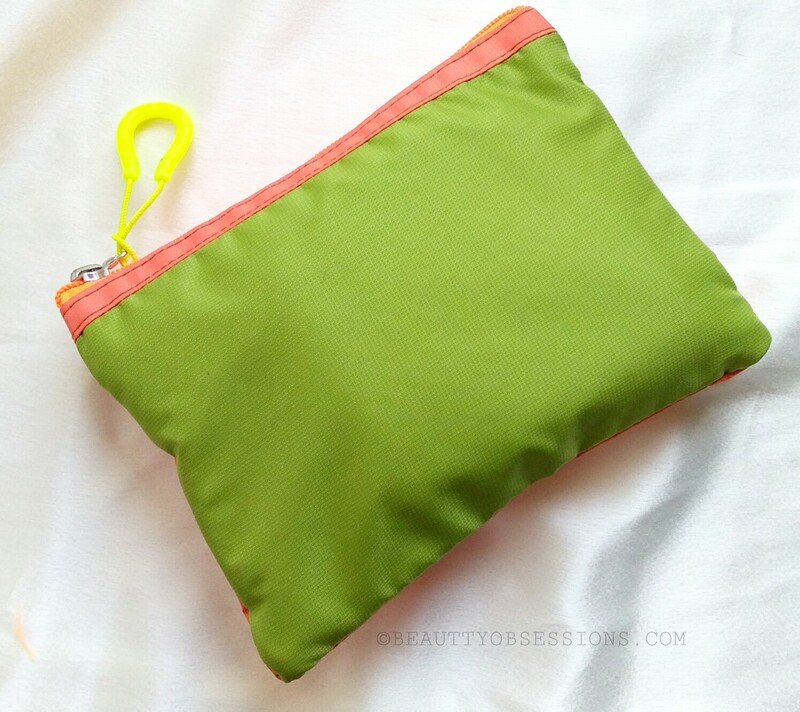 The orange and green combination bag is really cute and very much summer appropriate. The material and quality is over the top. The price of the bag itself is Rs350/- . Let's see what's inside the box.. The first product is a makeup product. 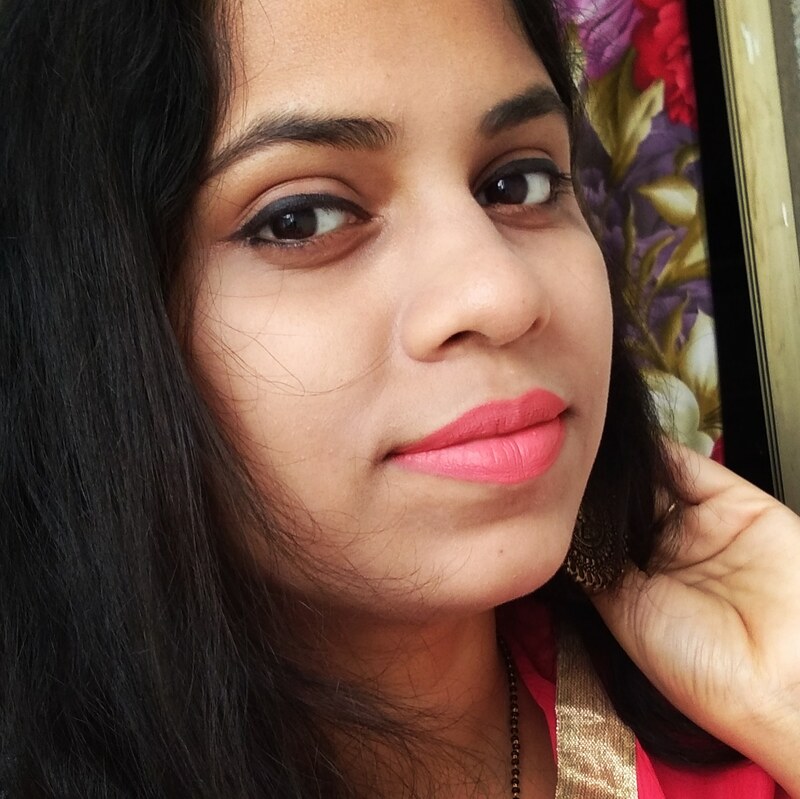 It is a lipstick from prestige cosmetics. 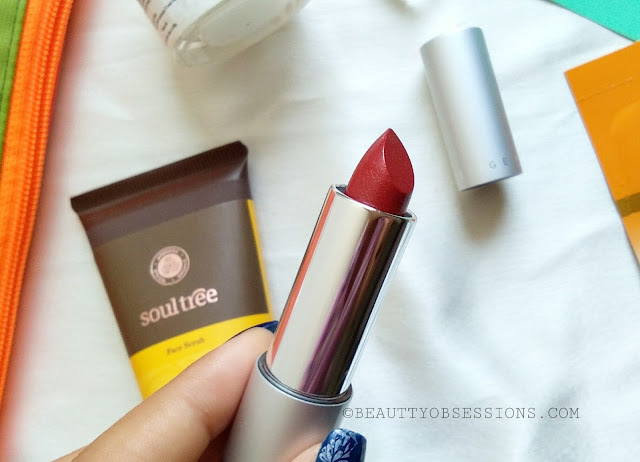 You are getting a random shade and it is priced Rs990/-. The brand is very new to me. I like the dark brown-ish shade I have received. Will share a detailed review on it soon. 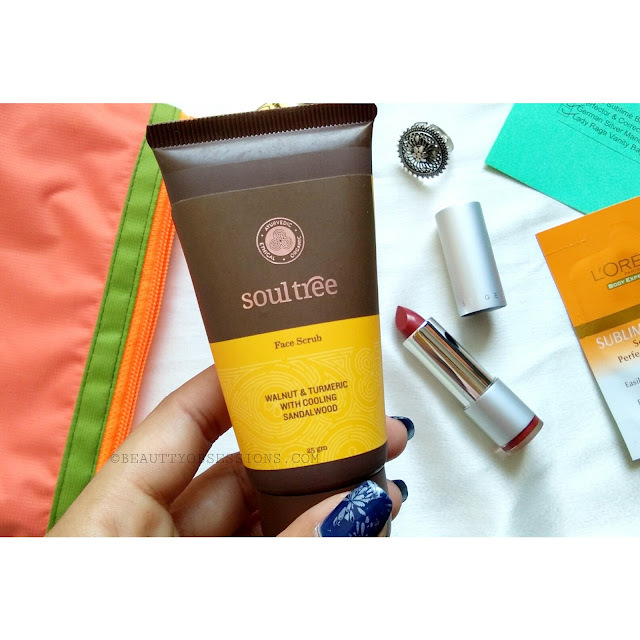 Then the second product is Soultree turmeric walnut face scrub. It is a 25gm. 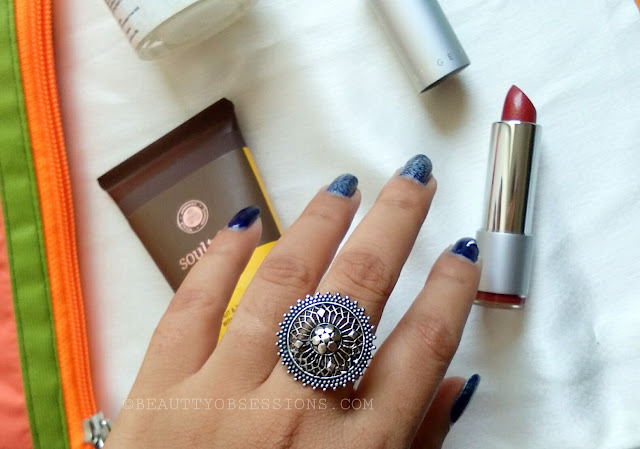 product and priced Rs120/- . I haven't tried the brand yet but the ingredients of this face scrub is very tempting. 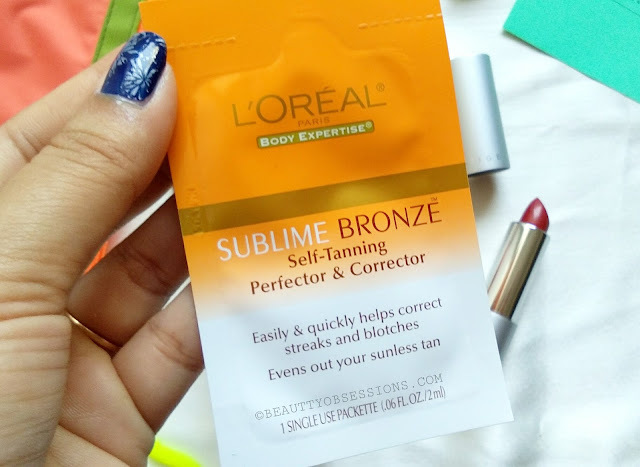 Then the next product is L'Oreal sublime bronze self-tanning perfector & corrector. It is a sachet and costs Rs 130/- . I am really excited to try this out. The fourth product is a german silver ring.. I love the design and it is of awesome quality. It costs Rs 395/-. Then there is a surprise inside the box . 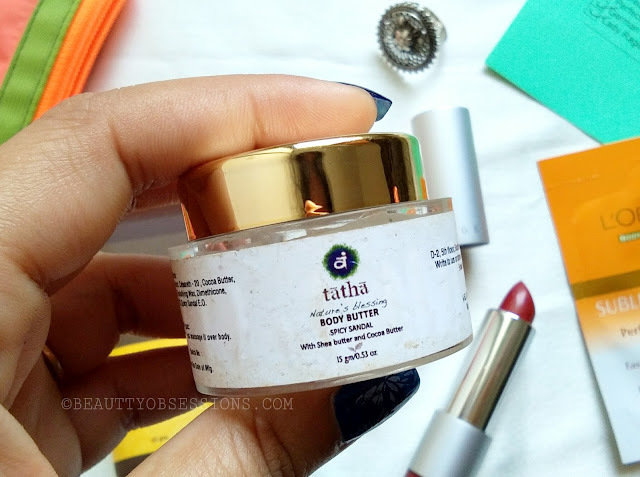 The body butter from brand Tatha is the extra surprise you are getting this month. I am very excited to try this out as well. Will share my opinion in separate post. In total you are getting worth Rs 2083/- plus a surprise by paying only Rs555/- . Isn't it a steal deal ? 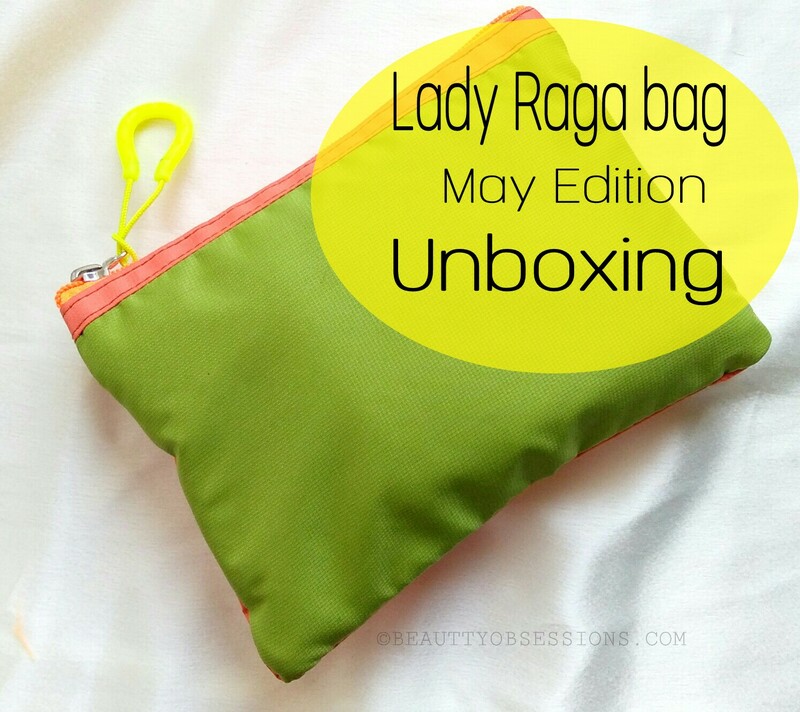 Book your May Lady Raga bag right away before it went stock out. See the unboxing video below.. The ring is a nice addition and it looks very pretty.